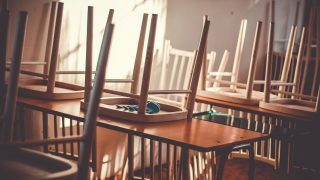 A special needs teaching assistant from Plymouth who was assaulted after being threatened by a student on multiple occasions has received compensation, with help from UNISON and Thompsons Solicitors. 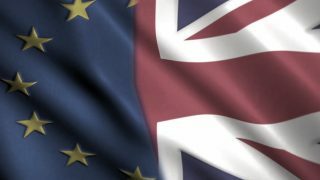 If you’re a member and worried about your status after the UK’s scheduled departure from the European Union, we can help. 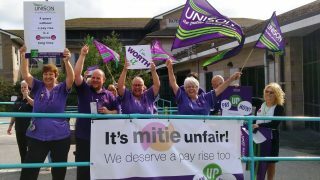 Cleaners, porters and catering staff in Truro who are employed by private contractor Mitie are demanding the same pay rise as that given to their NHS colleagues last year, says UNISON. 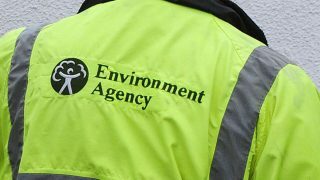 The threat of industrial action is looming at the Environment Agency after it decided to force a below inflation pay rise on its 10,000 staff earlier this year. 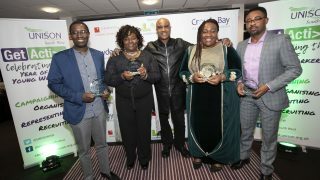 Blog: Happy International Women’s Day! With Golden Time under threat, students from Pennycross Primary in Plymouth staged a protest with the help of UNISON. Recycling operatives and drivers in Bristol have accepted a two year 6.2% pay deal today (Tuesday), which will see a typical worker receive an increase worth around £1,400. When Sirona proposed to cut 30 minutes pay per shift from 160 low-paid care workers in Bath our members decided to fight back.